Welcome our blog about the benefits of using quality prefabricated and flat-pack home construction for your Self Build or Custom Build project. 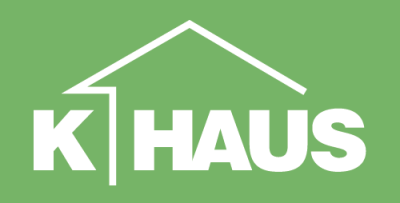 Providing insight, comment and discussion, interspersed with articles about K-Haus Ltd and our partner Kampa GmbH. Timber Prefabricated Homes, Kit Houses & Flat-Pack Housing, advantages and disadvantages?